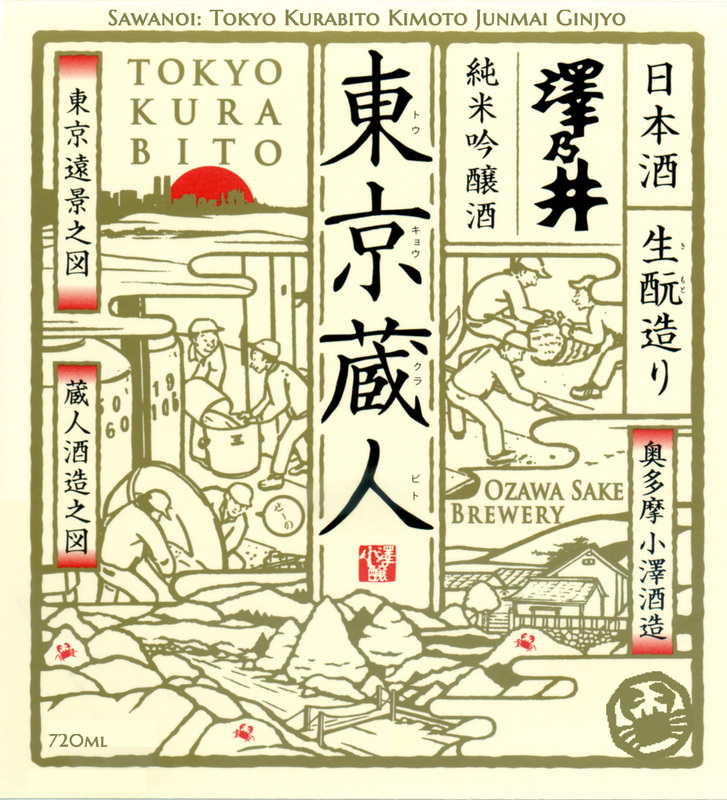 Sawanoi's brewery is located deep inside the valleys along the western side of Tokyo prefecture. Accordingly, the heavily sloped land makes it impossible to drill a well vertically. Sawanoi's source for its water is a well that was drilled horizontally into the side of a mountain. The water sourced from this unique well generally takes 7-8 years to filter through the mountain rock. A full-bodied sake with both muscle tone and finesse. It opens with an earthy rice milk character and shows notes of red fruit, plum wine, lychee, and yellow apple. The finish is softly spiced.